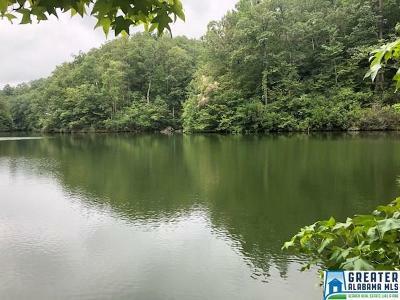 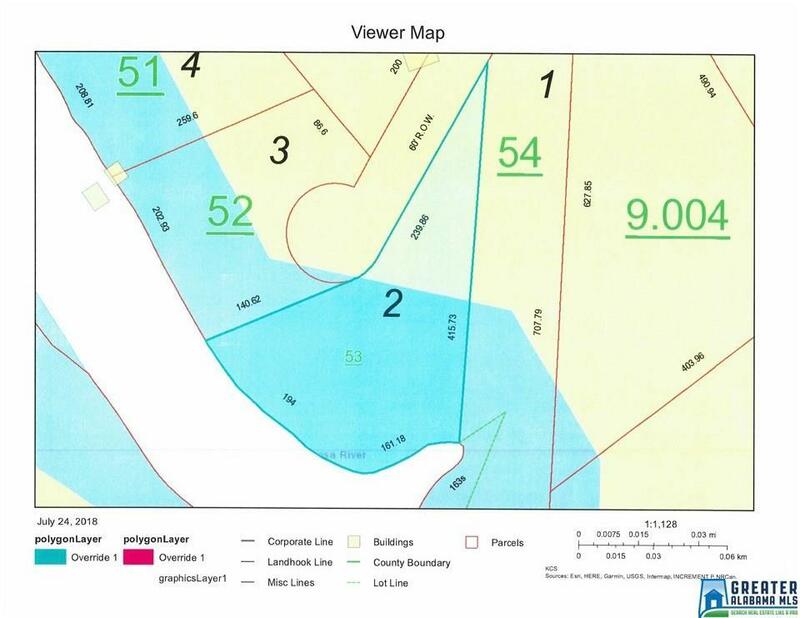 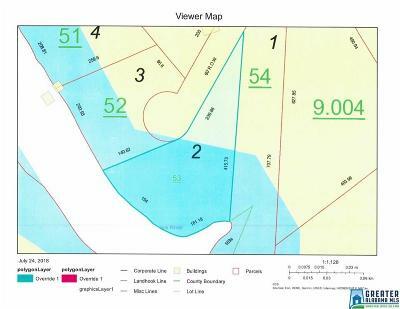 Lake Lot, 355&apos; Year Round Water, Beautiful Lake Wedowe Beautiful lot on Lake Wedowee with 355&apos; year round, deep water, overlooking Andanley Branch Area. 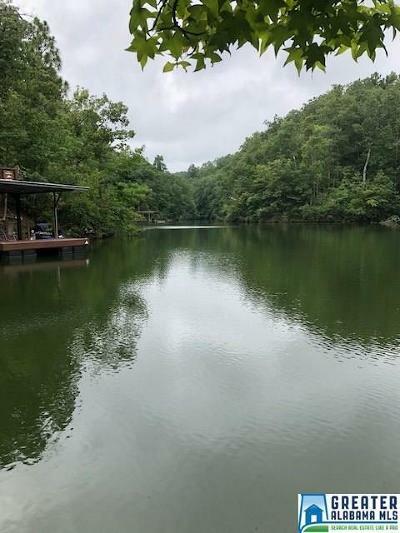 Very private, county water available. 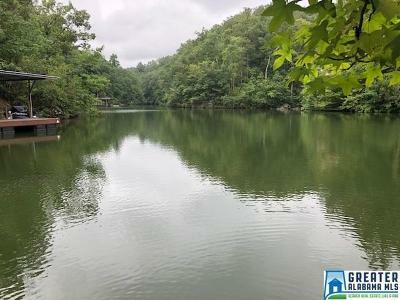 Nice lot to build your dream home.